‘Where there is more to be gained by being lost, than in any part of England’. Whether you want to travel back through London’s 2000 years of history or visit Jack the Ripper’s bloody murder scenes, I will happily guide you around those ancient passageways and alleys to discover the World’s most visited city. 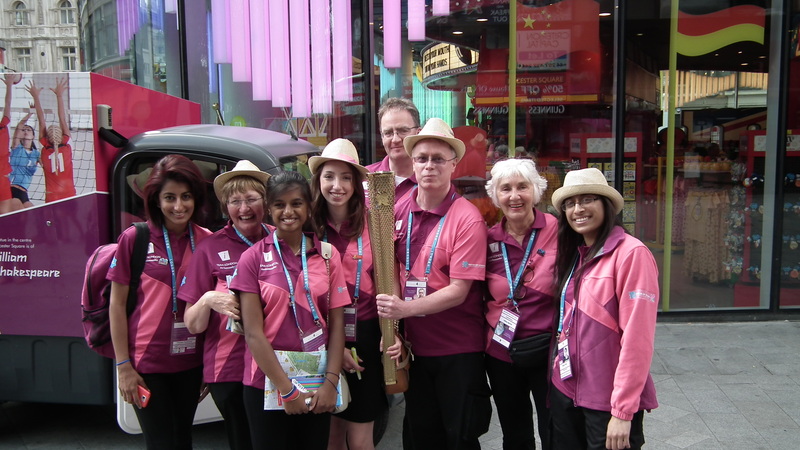 My name is Dave Watts and I am a freelance London Tour Guide and Director of Goin2london Ltd. I have spent the last 25 years studying, exploring and photographing London, and enjoy nothing more than walking the ancient streets sharing historical anecdotes, whilst unlocking the city’s hidden curiosities. My diverse tour parties have included overseas tourists in London for the first time and ex-City workers wishing to see the modern face of The City of London. My penchant for a Pale Ale has also meant that I have strayed (for research purposes) into many of London’s numerous pubs over the last two decades. The knowledge gleaned from frequenting these city institutions has enabled me to combine history and beer in my popular London Pub Crawls. The London City Guide is designed to aid and inform visitors to our great city by means of regular updates on all aspects of London life through this website and social media. 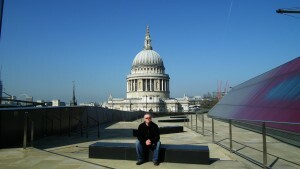 Contact me ( side bar to the right of this page ) for further details of London Guided Walks and Guided London Pub Crawls. 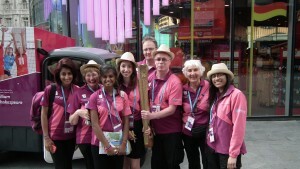 I had the pleasure of being an Ambassador for the London Olympics 2012. I hope you enjoy The London City Guide. Had an excellent pub crawl tour with Dave where we spent time talking about the Romans, the great fire, executions and the rich and famous in thier days. Loved every minute of it and can’t wait to book another one ! Thanks a lot Kyle. A very enjoyable evening with good company, see you again soon. Thanks Chris, see you on a Dickens tour soon. Had a fantastic time on the Tower Hill tour. Your wealth of knowledge of London is truly amazing. Great company and wit, didn’t want it to end…. Thanks Carlo, much appreciated. Look forward to seeing you again soon. What a great walking tour of Blackfriars, Smithfield and Holborn. Dave is the perfect guide, balancing the right pace with fascinating historical facts, finding hidden gems tucked away along alleyways and cobbled streets. What was really impressive was the way Dave welcomed and answered random questions, displaying an in depth knowledge of the capital. A fantastic way to spend an evening, thoroughly recommended. Thanks Charlie, a thoroughly enjoyable evening with a great group of people, I look forward to seeing you again soon on another tour. I would thoroughly recommend Dave’s London tours. Well organised yet informal and relaxed, these walks through the streets of London cannot fail to capture the imagination and make you come home craving more! Excellent value, content and diverse points of interest. You would never realise what history is around you. One suggestion to Dave would be a rough map so participants can mark the route as over half way through I lost my bearings until we emerged into the top of the Strand. Brilliant evening. Thank you Dave. Thanks John for your feedback. A route map would be a handy addition to future tours, as you’re not the first person to be disorientated when wandering the ancient alleys and lanes with me. A great evening, see you again soon. Thank you for a wonderful retirement bash round the City of London or Square Mile as you call it last Saturday. Every one of the 13 who came said they had a fantastic time and would love to do the same again any time as well as the other tours you do. Thanks again Dave,,cannot praise you enough. Thanks Stuart much appreciated, look forward to seeing you on another tour soon. Hi Dave, Thanks for a thoroughly enjoyable tour around parts of London that I’ve never seen. I look forward to the next time! Thanks Russ, love showing people the old city. See you again soon. Dave you were excellent ! Thanks Jeremy, glad you enjoyed the tour. Hi Dave, really enjoyed the tour of Old London. Will definitely be doing it again, hopefully next year! Many thanks for a great day! Thanks Nigel, will look forward to the next one. Really enjoyed the recent tour. The pubs were great, real out the way gems. We all loved the insight, the pit stop for pie and mash was also an unexpected delight. Looking forward to doing it again in the summer. Thanks Steve, a nice evening with good company. Always enjoy showing people around the old city, look forward to doing a different area in the Summer. I had the pleasure of attending one of your recent walks and thoroughly enjoyed it. It was amazing how little I new about London before the walk. Your knowledge and wit made this an unforgettable experience.